So far this year, 171 “doorings” have been reported on Toronto streets. So far this year, 171 "doorings" have been reported on Toronto streets. Cyclists must wonder why the word appears in quotation marks like that. 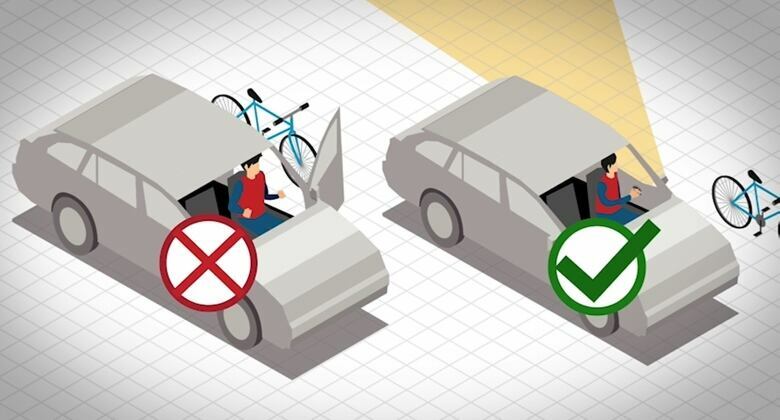 Although it may not be in the dictionary, in Toronto and other big cities, the danger of having a car door suddenly swing out in front of you while cycling is very real. Toronto District School Board trustee Chris Glover was introduced to dooring last spring, as he cycled past a parked car on Bloor Street. "He opened the back door on me," Glover said in an interview. "I hit the back door. I got bruises all down my left arm and left leg. My bike wheel was twisted." The injuries took a few months to heal and now he's trying to fix what he sees as broken policies. Glover is the education representative on the Toronto Board of Health and after his experience he started to investigate doorings. The effort has landed at city council's Public Works committee as a motion, to be discussed Wednesday, that recommends city council asking the province to change the Highway Traffic Act as it concerns dooring. Glover was doored by the passenger of a car and he says he was "shocked" to learn the driver was not legally liable. When a driver opens the door, they can be ticketed for dooring and, if convicted, fined up to $1000 and three demerit points. But when it's a passenger, the driver is off the hook. "We need drivers to be partly responsible," Glover said. According to the motion, there were 132 reported doorings in Toronto in 2014, 175 in 2015, and 209 in 2016. 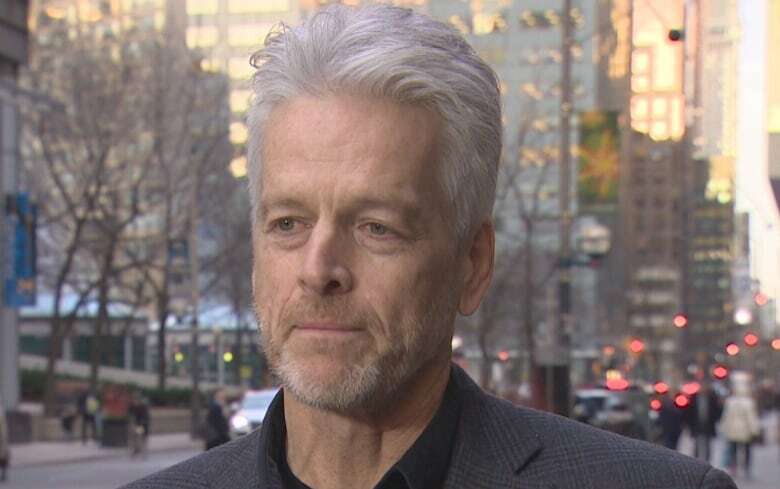 The trustee for Ward 2, Etobicoke Centre also wants driver education to be adapted so that the G1 exam includes a simple, preventative measure motorists can take to avoid dooring. The "Dutch Reach" is when a driver or passenger uses the arm opposite their door to open it. The maneuver forces the person in the car to rotate their head and shoulders towards the road and the direction of approaching cyclists. In a statement, Ontario Transportation Minister Steven Del Duca pointed out that the penalties for dooring were increased just two years ago, but added he's "open to any conversation that proposes to make our roads safer for all that use them. "We know that dooring continues to be a challenge for cyclists on our roads," Del Duca said. Glover was doored by someone getting out of an Uber vehicle and says his experience exposed what he sees as a discrepancy between ride-hailing services and traditional taxi companies. The motion suggests that drivers working for services like Uber don't get the same cyclist safety training as taxi drivers and asks city staff to come up with new requirements. It also calls for the installation of rear-view mirrors on all passenger doors of vehicles-for-hire. Currently, some taxis do have mirrors mounted on the rear doors to help passengers view oncoming cyclists, but they are not mandatory. Kristine Hubbard, operations manager for Beck Taxi, calls the mirrors "fantastic" and says the company strongly encourages their use. When it comes to training, Hubbard says Beck drivers must complete a course at Centennial College where they're instructed to warn passengers about cyclists to avoid doorings. "Our focus is on preventing incidents like doorings as much as we can," Hubbard said in an interview. 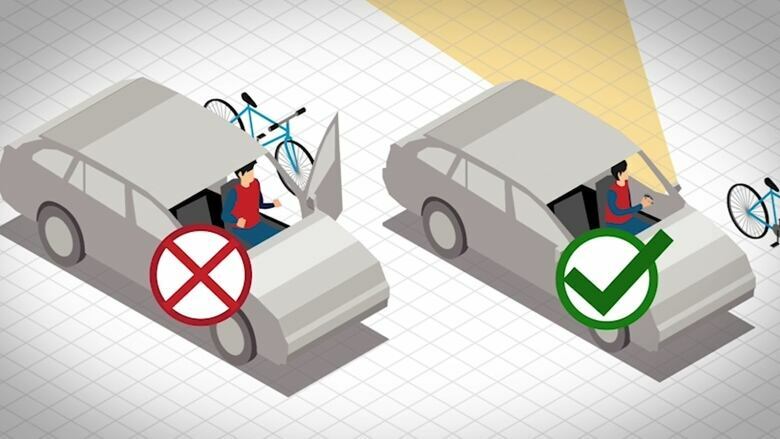 Last July, Uber Canada partnered with Share the Road, a non-profit cycling safety organization, in an effort to educate Toronto drivers and passengers about safety. 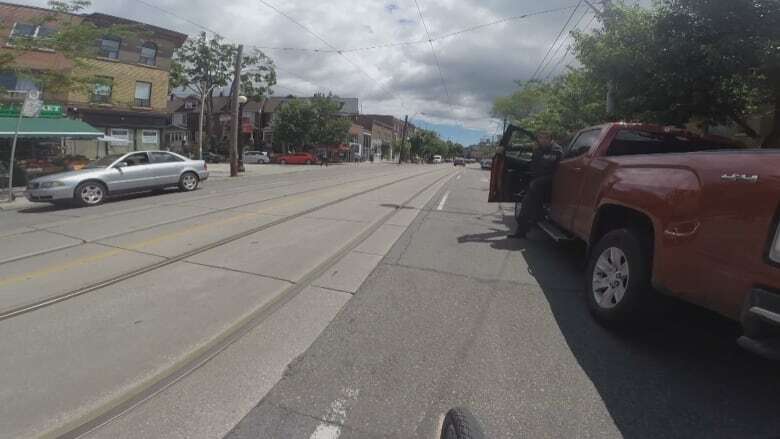 Uber Canada spokesperson Susie Heath tells CBC Toronto that Uber drivers and passengers regularly receive "vital safety information ... like remembering to keep bike lanes clear and watching for bicyclists when they open car doors." The safety information is shared through the Uber app and videos. The company is also "actively examining" the use of its technology to help reduce doorings. 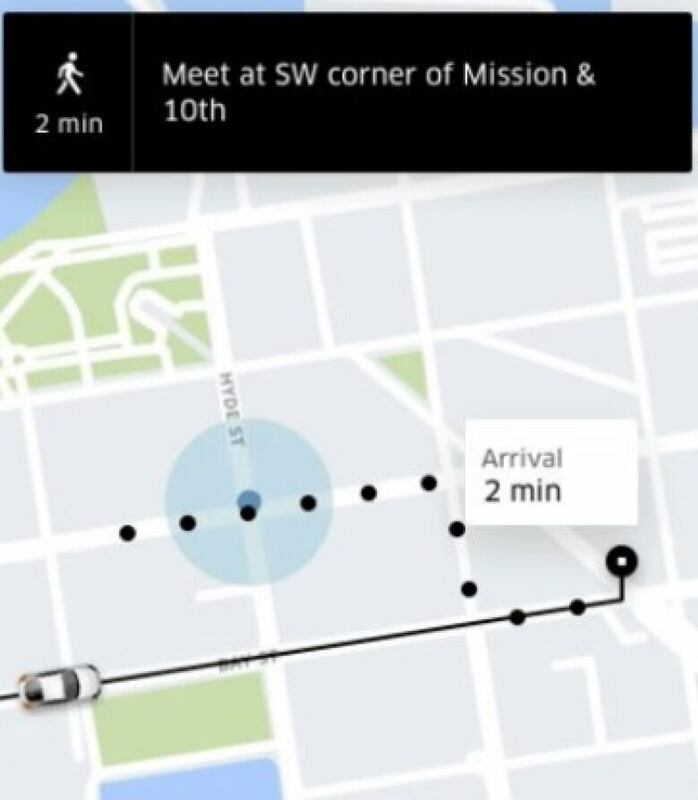 According to information Uber plans to present at city hall on Wednesday, it's possible through the app to direct a passenger to an area with less bicycle traffic to avoid potential doorings. As well, the Uber app is able to turn certain locations into "venues," which would move passenger pick-ups away from bike lanes.